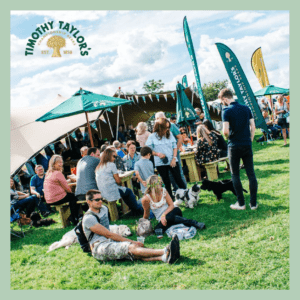 Timothy Taylor’s is back with us again for The Yorkshire Dales Food & Drink Festival 2019! 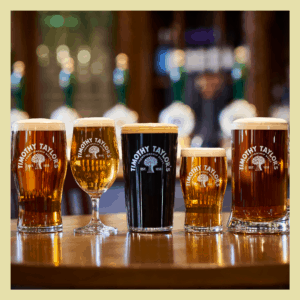 they will be running our main bar! 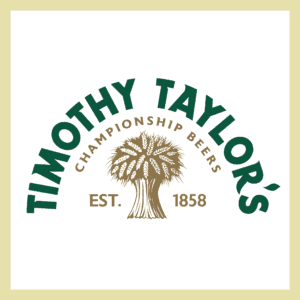 Timothy Taylor established their first Brewery in the centre of Keighley in 1858, moving to The Knowle Spring, their present site, in 1863. The principle of not accepting second best was laid down and remains with them to the present day. 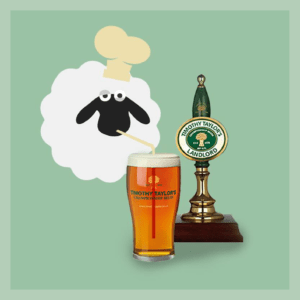 This means that the very finest ingredients are used to brew the best possible beers, with Landlord winning many awards! 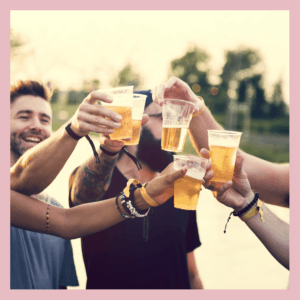 You can get a taste of their amazing beer at the The Timothy Taylor’s bar which will be situated in our Watering Hole area, this will be open until 11pm each night for our campers to enjoy! 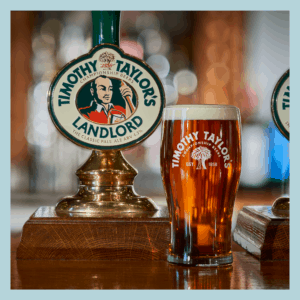 Want to know a little bit more about Timothy Taylor’s? 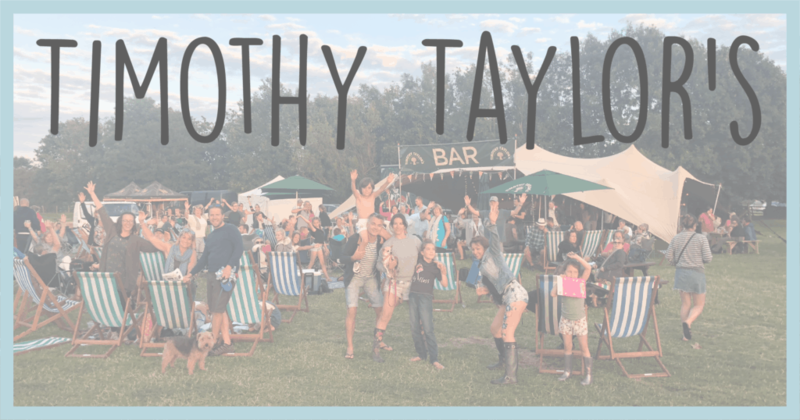 click on any of the images on our Timothy Taylor’s page and it will take you to their website!